SKU: 371133526. 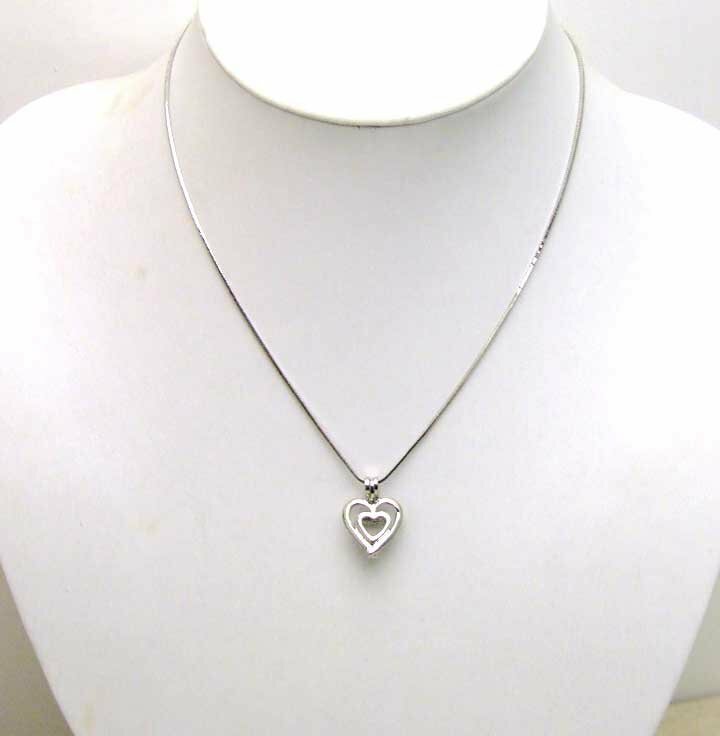 Category: Pendant Necklaces. Tag: mix wish pearl. New Design! 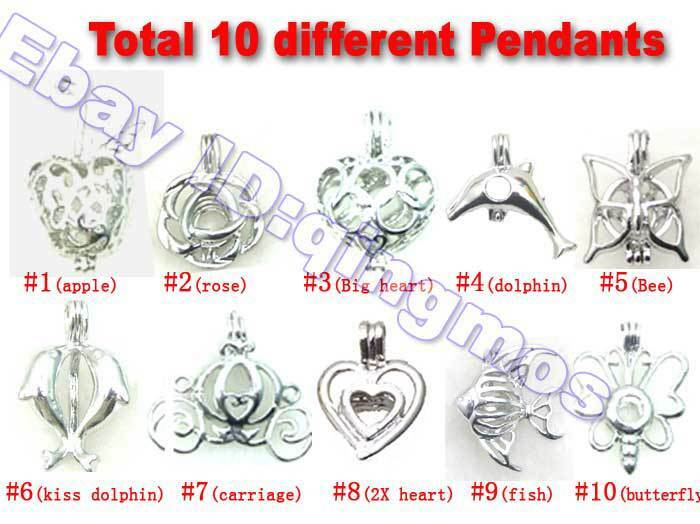 10 differents Mix pendants! 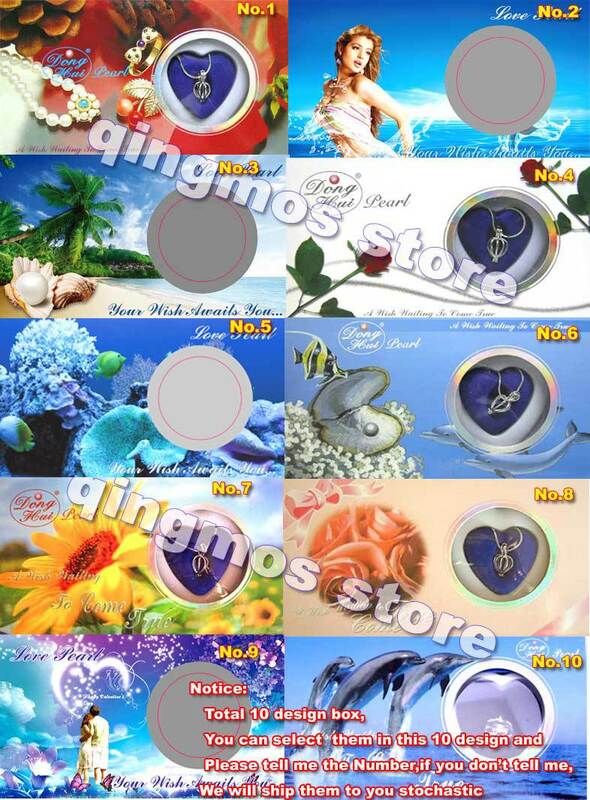 We have 10 different box designs,you can pick one of them,and please tell us the design number when payment,if you not pick them,we will pick one of them stochastic .thank you. This is New Design Spring and Love! 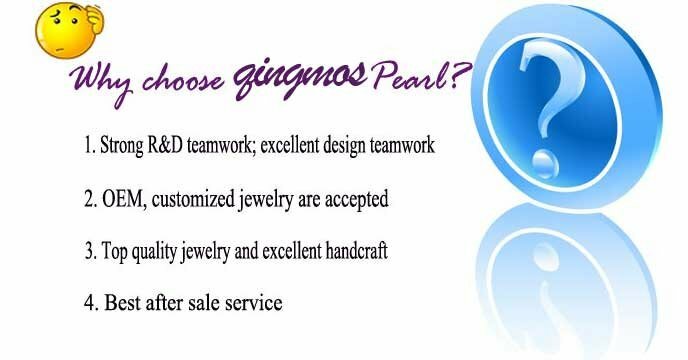 An actual oyster containing a beautiful pearl is packaged in a container of special liquid solution , The pearl will measure 5 – 7 mm round and has been forming for three to five years. A Heart-shaped, silver-gilt pendant showcases the pearl, plus an 16" silver-gilt chain. Price: The price is for 10X boxes.in each box have one pearl and one necklace. if you want buy 1 or more boxes price is: $7.00/box,Free shipping fee,if you want buy more,please email me. we can provide a better sevice and better price for you!